So you have a passport… now what? Maybe you’ve seen Europe. Your family took a vacation to Australia when you were little. You have participated one of DU’s ISL trips. So you have visited abroad. You may be aware of the current problems affecting populations around the world. 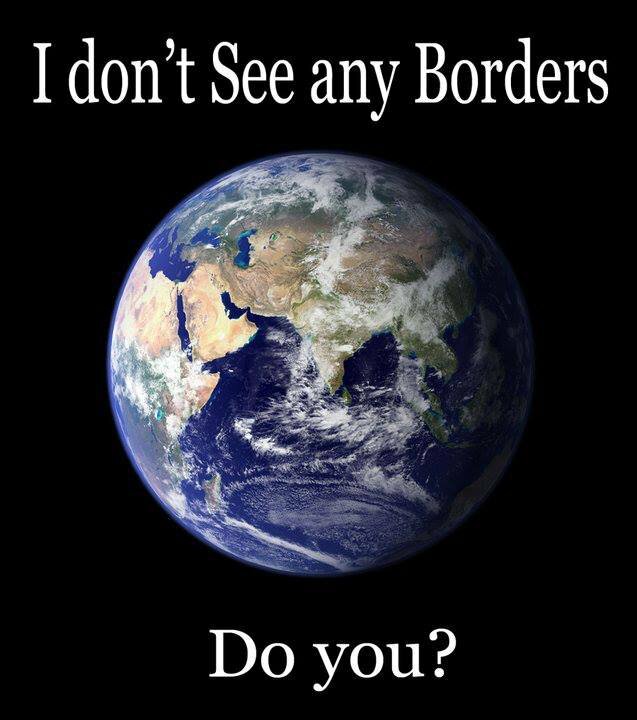 Does that make you a Global Citizen? If not, what does it mean to actually become a Global Citizen? Well, we think it is not as simple as just seeing another culture. We also don’t think it is as transformative as shedding your American identity in place of 100% immersion in that culture either. Global Citizen is a buzzword that many universities have been using with their students. It begins with possessing a passport, visiting other countries, and learning about other cultures. But it can’t end there. The most important part of this Global Citizenship is the way you relate your own identity to your experiences abroad. It is not enough to be aware of problems happening around the world. It is necessary for us, the new generation of global citizens, to also understand our role in the world that created these problems. As you are beginning to truly prepare for your journey abroad, it is also a good time to begin thinking about your identity, and what features of your identity may define your experiences abroad. How are you expecting to interact with the culture around you? How are you expecting the host country to perceive you? And how might your identity, be it your gender, religion, ethnicity, sexual orientation, or life experiences, affect these interactions abroad? These questions are important to ask yourself as you prepare for your journey, especially if you are travelling to a less traditional destination for study abroad. As you prepare to become a Global Citizen, it is important to manage your expectations. You cannot immerse yourself 100% to the point of ‘becoming’ a local, but you can consciously shape your experience by interacting with the local culture as much as your identity will allow. You can acknowledge the way that your identity shapes your experiences there. Finally, you can use this knowledge to gain an even larger understanding of the culture you have chosen to live in, and the way in which that culture interacts with the rest of the world. Next What does it mean to be a Global Citizen? A Reply.